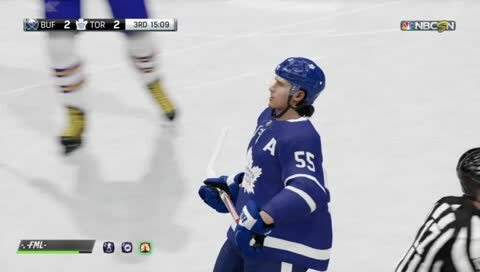 NHL 19 | LGHL PSN s10 | Senators vs Red Wings | Road to 150 Followers! 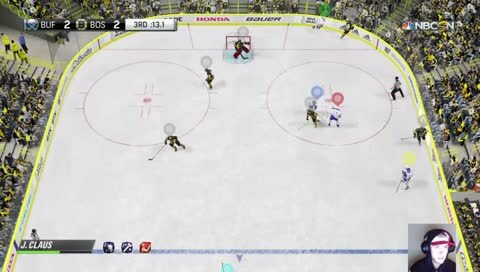 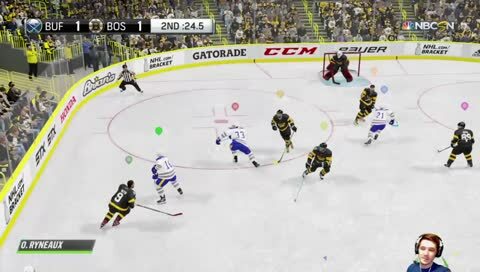 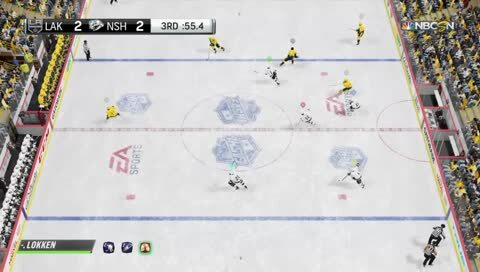 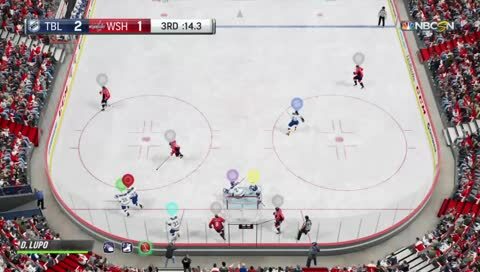 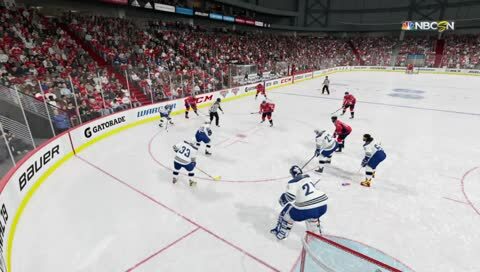 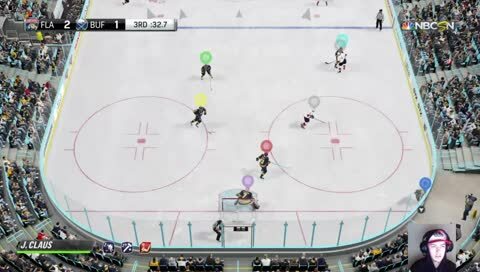 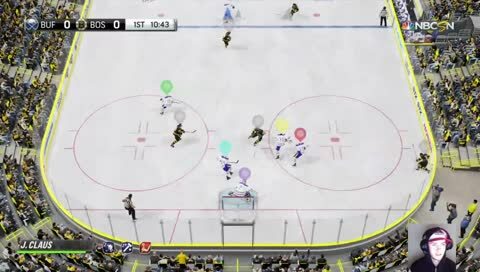 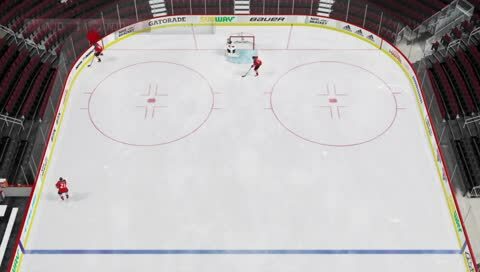 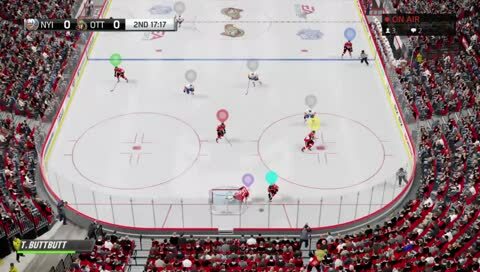 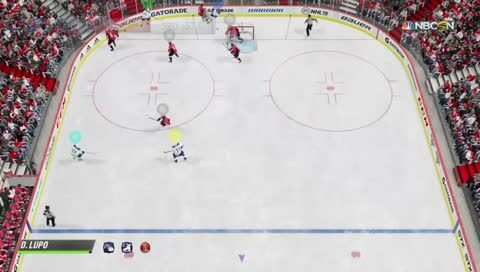 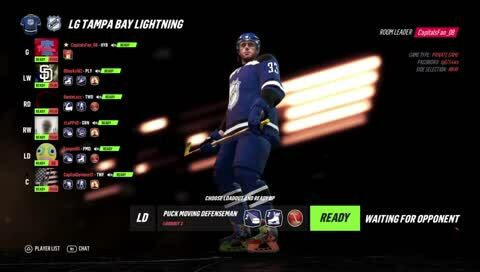 NHL 19 | LGHL PSN s10 | Senators vs Lightning | Road to 150 Followers! 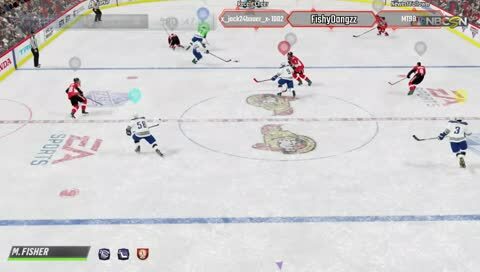 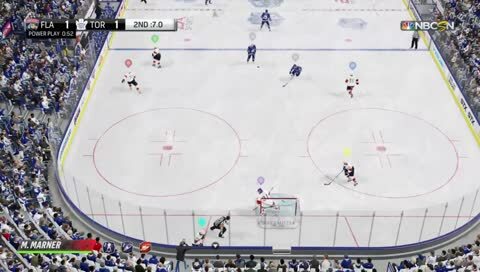 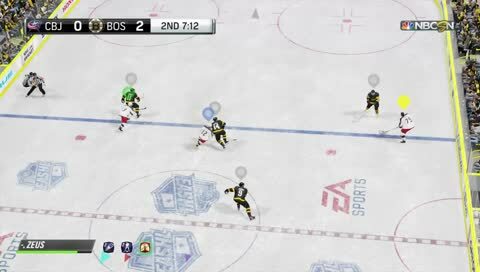 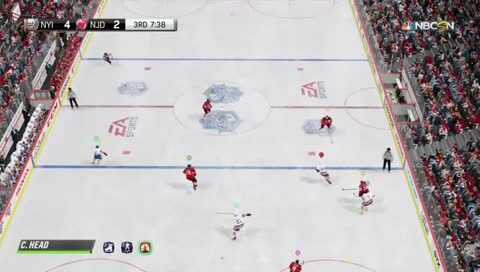 LG Tampa Vs Sens! 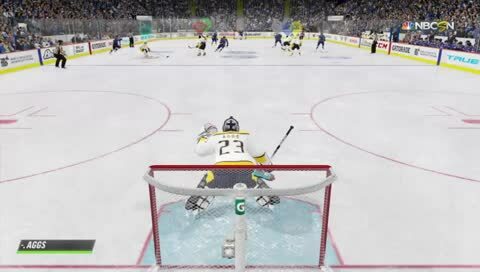 My Final Game of the Reg Season! 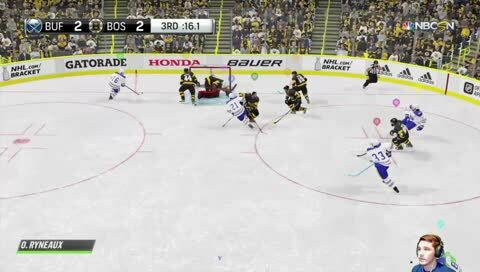 PS4! 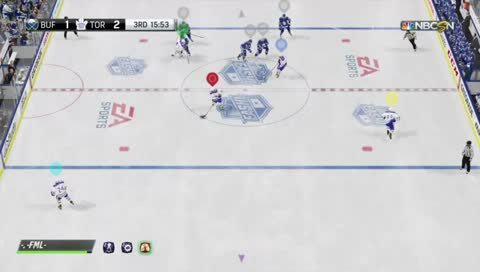 LGNHL Week 9: Slept through my first 2 games, so here we are. 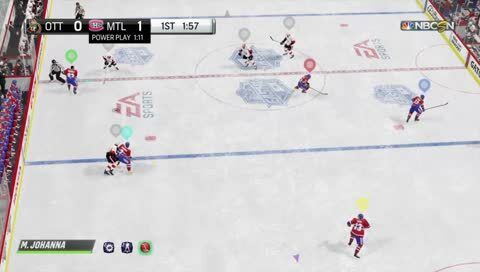 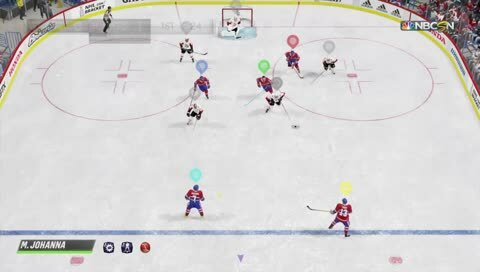 IT'S A DOUBLE "OH MY"
NHL 19 | LGHL PSN s10 | Senators vs Canadiens | Road to 150 Followers!